Zenabis Ventures is an investment platform dedicated to cannabis industry start-ups. 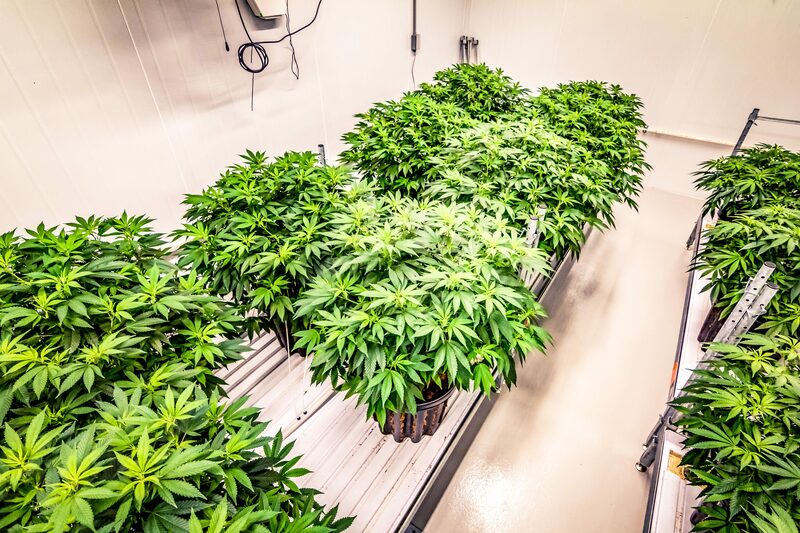 Zenabis Ventures invests in early-stage cannabis businesses exploring new product offerings, growing technologies, production management systems and other forms of innovation in cannabis. Zenabis Ventures is supported by an experienced investment team with $100m invested in over 30 transactions in the last ten years.